Solar solutions that deliver true value, lasting quality and peace-of-mind. 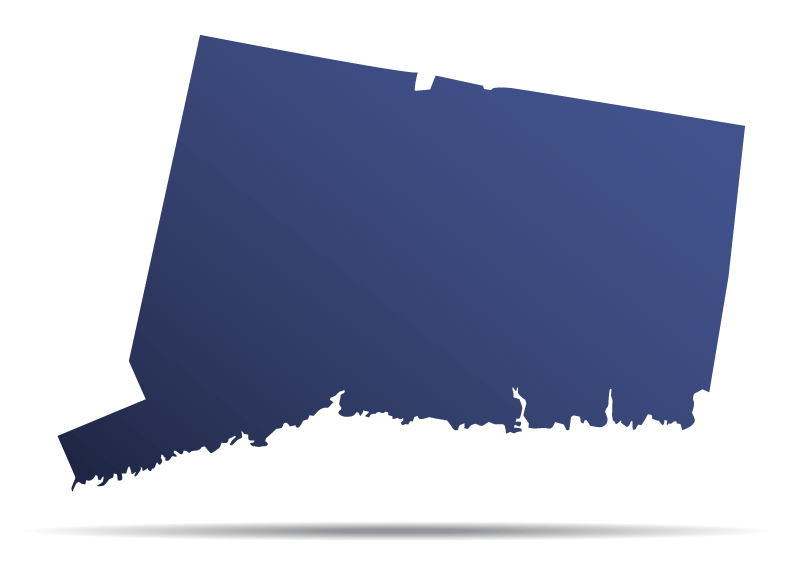 We serve Connecticut and the surrounding areas as Certified Energy Professionals with the purpose of designing and installing top-quality solar systems that produce the highest return on your investment. Sun-Wind Solutions always provides the highest level of personalized attention and service, and our solar panel installation projects are never complete until our clients are fully satisfied with the results. We care about what we do and we care about you. We design and install to best suit your wants and needs.